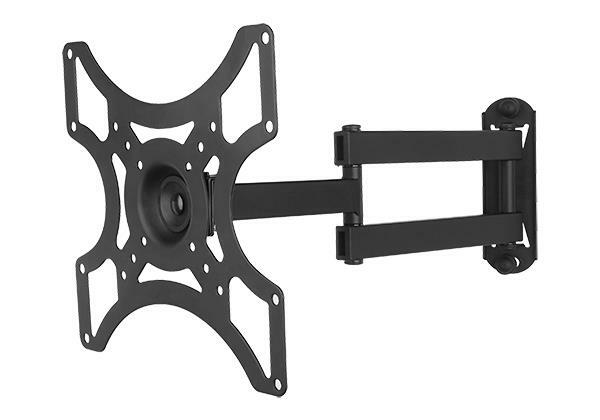 Aeon BV2255 TV Wall Mount Bracket for most of 19-37 Inch LED, LCD TV, with Full Motion Swivel Articulating Arm and +/-15 Degree Tilt, VESA mounting of 200x200mm and 25KG load. 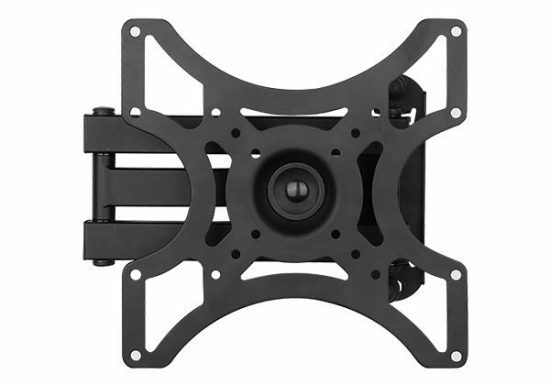 This mount fits most of 19? 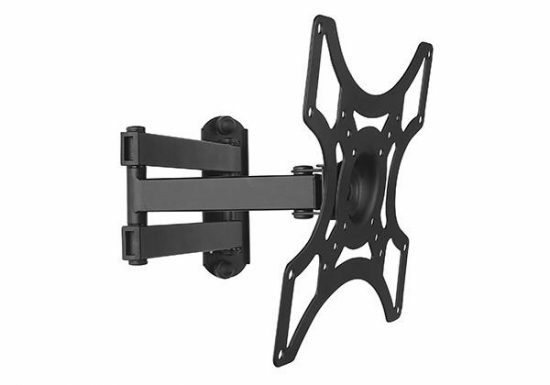 37 TVs sold today. 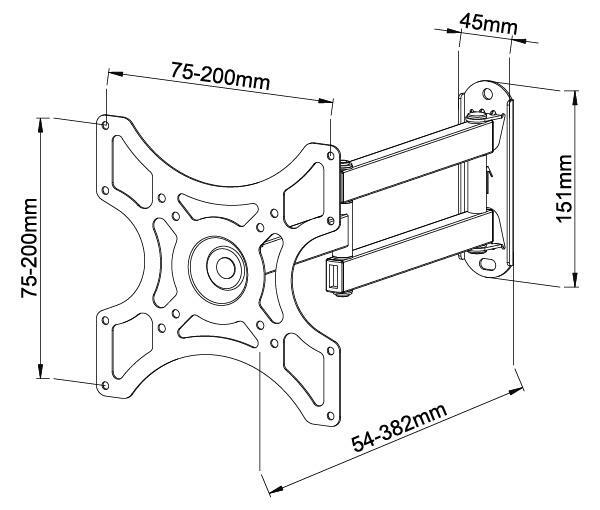 It fits TVs with VESA mounting holes 200 x 200mm. Retracts back to 54mm and Extends 382mm from the wall. 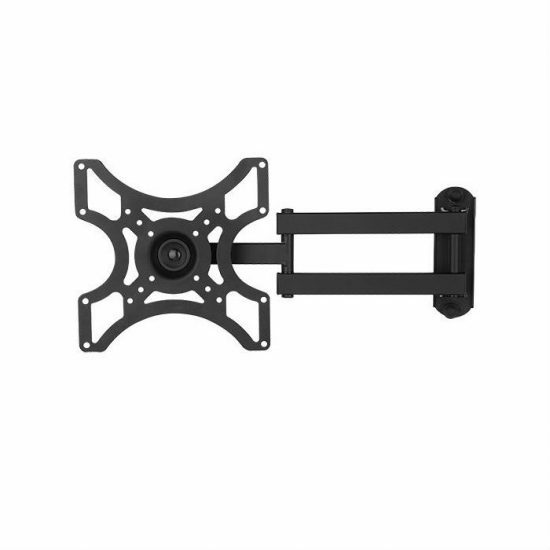 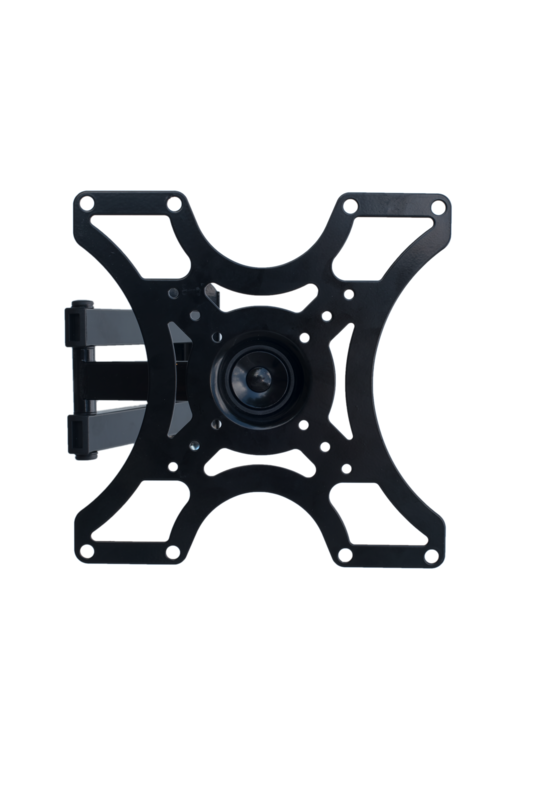 With articulating arm, this mount retracts to 54mm(to wall) to save space, and extends up to 382mm from the wall. Tilt, Swivel and Rotate function. +5?/-15? Tilt, +/-180?Swivel (Maximum swivel angle depends on TV size) for maximum viewing flexibility, provide smooth adjustment for all directions, make it easy to view your TV from multi-angles. 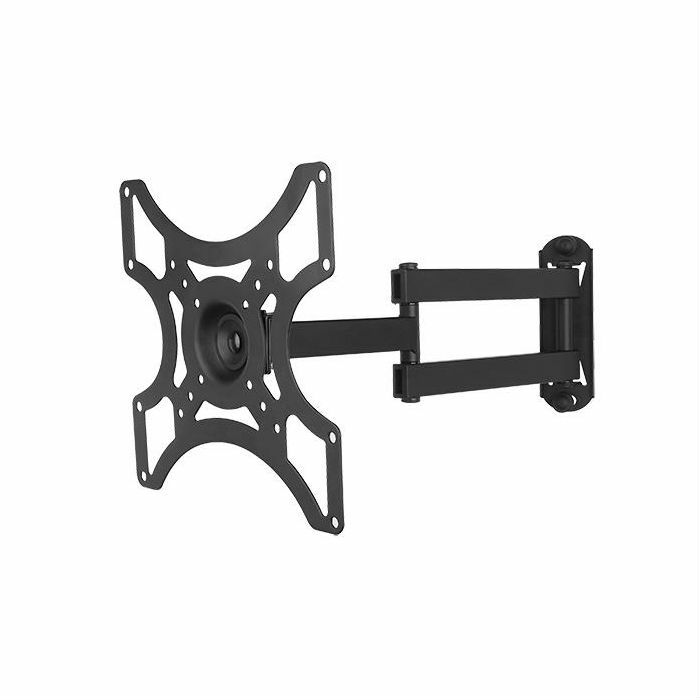 This mount is constructed with heavy duty steel materials and with durable powder coated finish and will support a TV weight up to 25Kg.